I believe in providing my clients the highest-quality, personalized service possible. That’s why the work goes beyond the actual shoot. Beforehand, I spend time preparing, scouting locations, and coming up with a artistic “game plan” for each individual wedding or shoot. I also know that things rarely go according to plan (babies, kids, and weather work independently), so I stay ready for anything thrown our way. Afterwards, hours are spent reviewing and editing to “polish them up” and make sure they carry the most impact they can. With wedding photography, I strive to capture the real emotions and expressions that tell the story of the day and show people’s true personalities, even if they are shy in front of the camera. I am very easy to get along with and try to make people as comfortable as possible. I always make sure to meet the couples ahead of time so we can properly meet and get to know each other beforehand. My clients frequently tell me to put down the camera and join them on the dance floor before the end of the night! 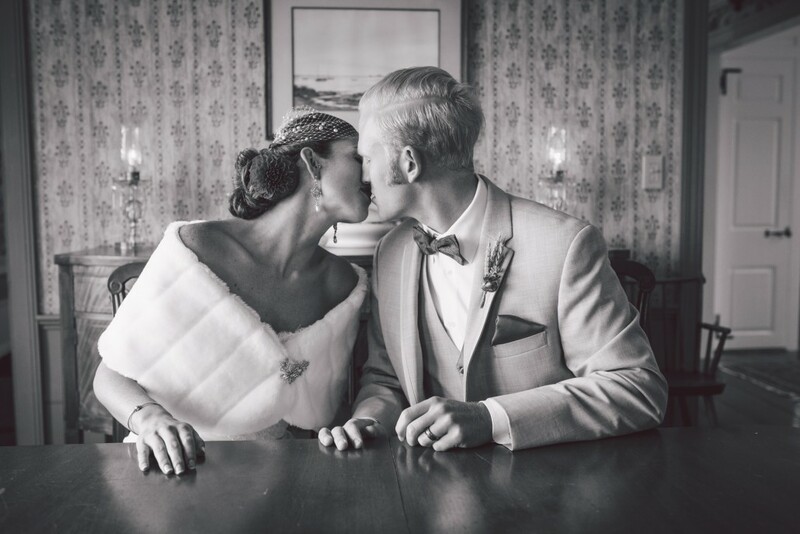 Click on one of the images below to see a sample of wedding photography by Erik Kruthoff.